Step 1 - Book your Assessment Lesson Now with a local driving instructor to test your ability and decide on the course that suits you best . Step 2 - Start your course and have fun . Step 3 - Pass your test and enjoy your new found freedom ! 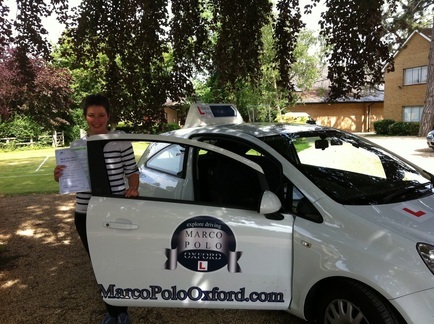 Ready to book your Intensive Driving Course ? With just a £320 deposit you can book your course today. We will book your driving test immediately and start the process of getting you out and driving in the fastest possible time .